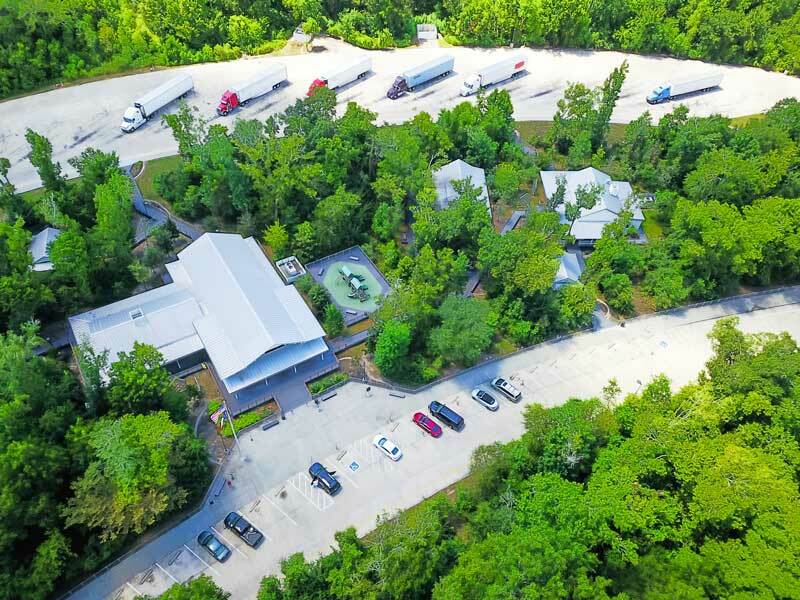 At TransConnect Services (TCS), we understand how hard it can be for trucking companies to manage and control fuel expenses. 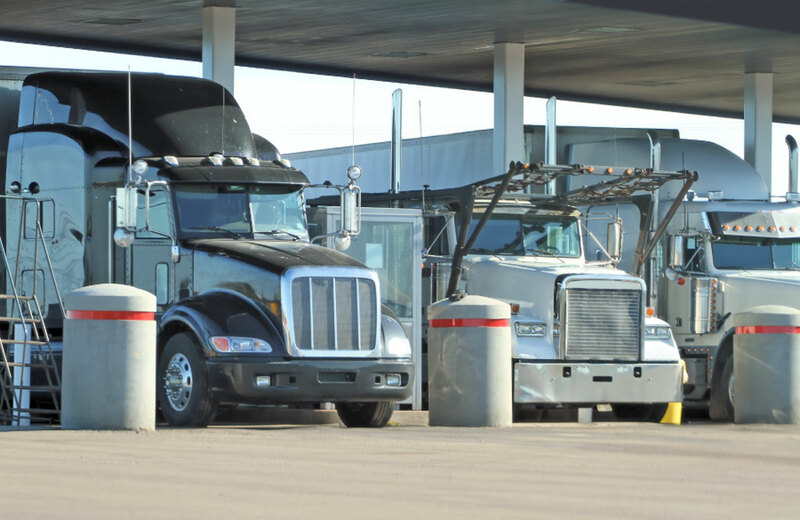 That’s especially important since fuel is a significant cost when running a successful trucking business. But we are here to make it easy and cost-effective. TCS believes that your fuel card should work hard, just like you do. A fuel card should give you everything that you need – fuel card account management complete with a mobile app, website, and the best tools to help you save at the pump. So, we’ve designed the TCS Fuel Card and Fuel Program with your trucking business in mind. 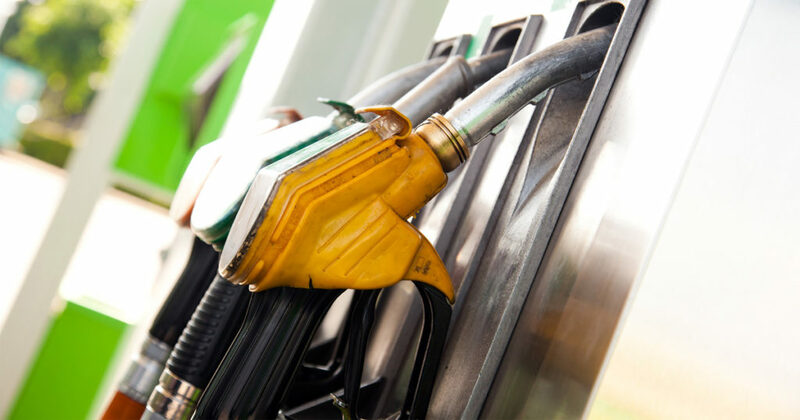 We know that you need fast, reliable, and cost-saving fuel card benefits. We also provide flexibility for our clients. 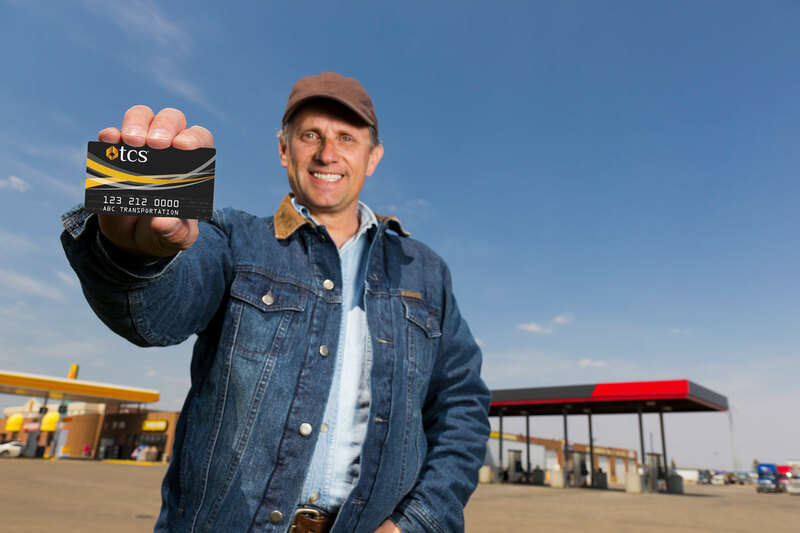 Whether you are a small to a medium-sized trucking company or an owner-operator, the TCS Fuel Card works hard for you. We secure the best prices at the pump and make card management easy through every mile. The TCS Fuel Card runs on the robust and industry renowned TCS EFS Fuel Card and TCS Comdata Fuel Card platforms giving you the power to choose which program works best for your trucking company. The TCS Fuel Card is accepted nationwide and across Canada with great fuel discounts at more than 1,000 locations, including TA®, Petro Stopping Centers®, TA Express®, AMBEST, Speedway, Sapp Bros, Road Ranger, PWI, and more. 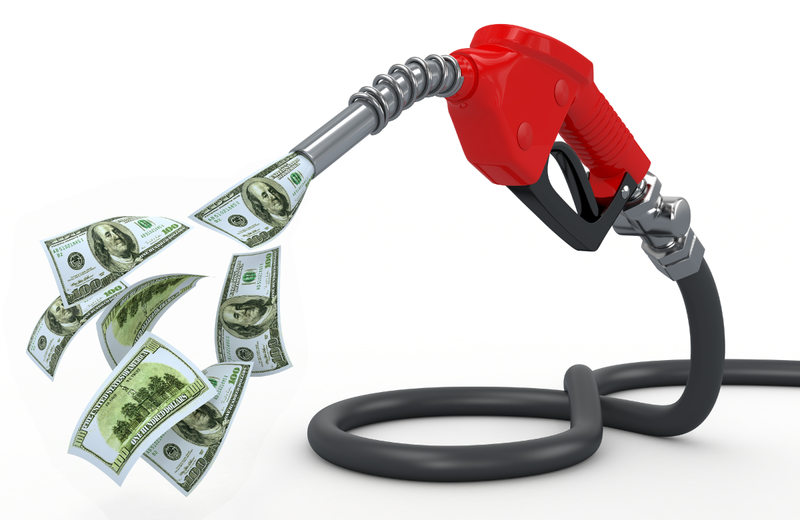 TCS clients save an average of 30 cents per gallon on fuel. The savings add up even more with a $0 transaction fee when they fuel up at in-network locations. Also, you can get tire and service discount at all TA Truck Service® Centers. 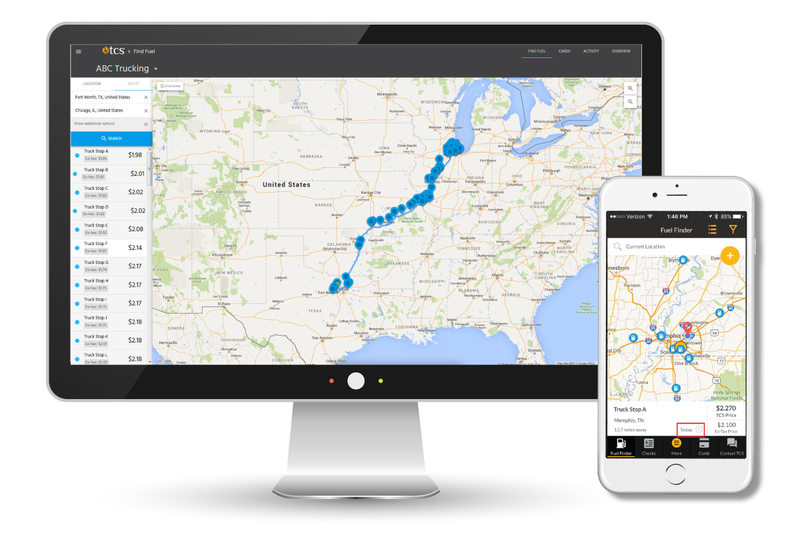 What good is a network of over 1,000 nationwide fueling locations if you don’t know where they’re located? Don’t worry – we thought of that, too! You’ll always know where to find the best fuel prices with the TCS Fuel Finder. The TCS Fuel Finder is an interactive map that shows fuel prices in your area or along a route, making saving money on fuel as easy as clicking a button. The Fuel Finder is available 24/7/365 on the TCS client website and on our free mobile app. At TCS, client security, convenience, and satisfaction are our top priorities. We offer all our clients a FREE personalized account management website with dashboard snapshots of your account and access to itemized fuel statements ideal for IFTA reporting. Clients have account set-up and support processes at their fingertips, including 24/7 accessibility on your computer, tablet, or smart phone. It’s all a complete, secure fuel management system that allows TCS clients to set limits on fuel transactions and over-the-road purchases. 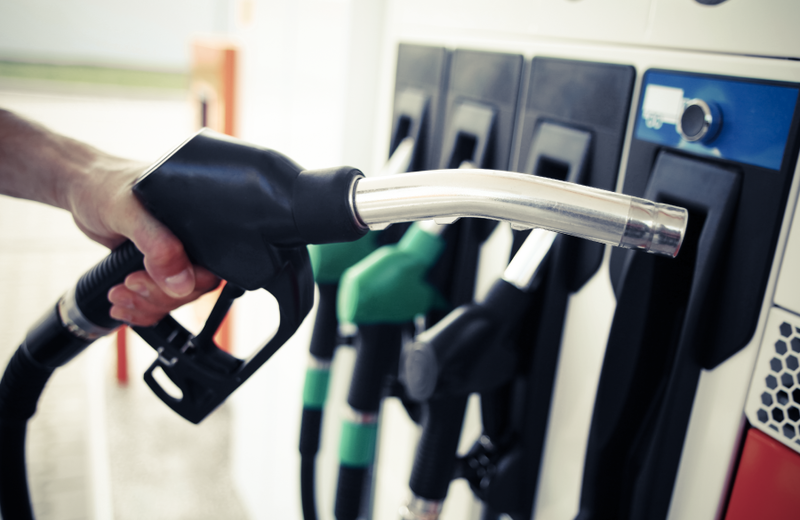 Get the best fuel card for truckers! Get Started Here!